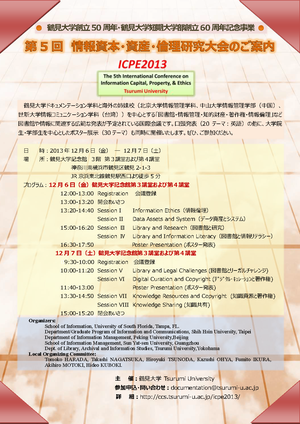 International Intership Program in 2013 just started. 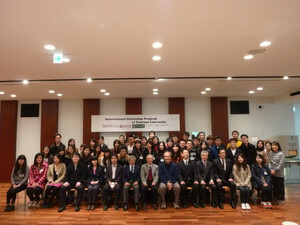 Twenty eight students who attend to International Internship Program, from Shih Hsin University, Sun Yat-en University and Peking University, arrived at Tsurumi University on 25th November. 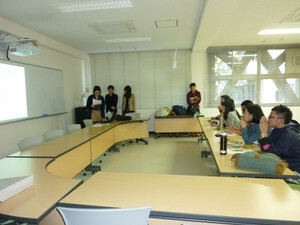 Welcome party for the students was held at Tsurumi University at the evening of the day. 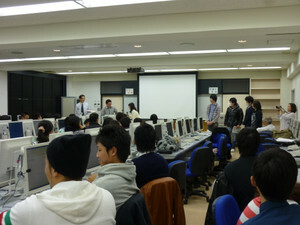 The students are attending several cources with Tsurumi students, and also exchanging their various experiences. 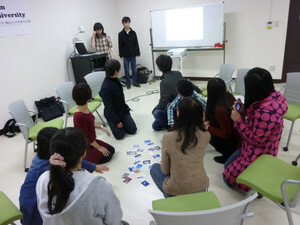 Copyright (c) Tsurumi University & Tsurumi Junior College All rights reserved.